We believe in using modern, lightweight technologies and techniques to solve business problems quickly and efficiently, minimising time to market and cost to our clients. Web development doesn't need to be a long and arduous process, nor should it. Our goal is to provide clients with exactly what they need, when they need it. Perfection is reached not when there is nothing left to add, but when there is nothing left to take away. Specialising in Ruby and Rails, but with a depth of experience in a wide range of web technologies, we are available to write your code for you. Whether it's updating and maintaining your existing application or making your business idea a reality, our full-stack developers have you covered. Our years of experience give us the unique insight needed to help guide you in the technical aspects of your business. From choosing the right technologies to run your infrastructure, to reviews of your code and processes, we can provide advice and support to streamline your online business. Dealing with all the tricky technical details of keeping your web applications running and up-to-date can be difficult and frustrating. We have the skills you need to keep your business running. We will also update your application, providing your users with a usable and secure experience. We helped Siteminder build TheBookingButton, an easy to use hotel booking system that customers and hotel managers love. Built in Ruby on Rails, TheBookingButton manages the bookings of thousands of hotels and properties around the world. 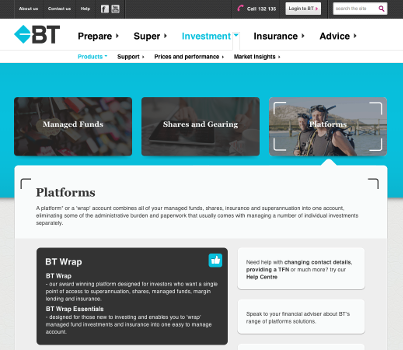 Canoniq revitalised the frontend of BT's Advisor Desktop by implementing a fresh new design using HTML5 and CSS3. This extended the life of a large Java codebase, saving millions of dollars, and significantly enhancing the user experience across the application. 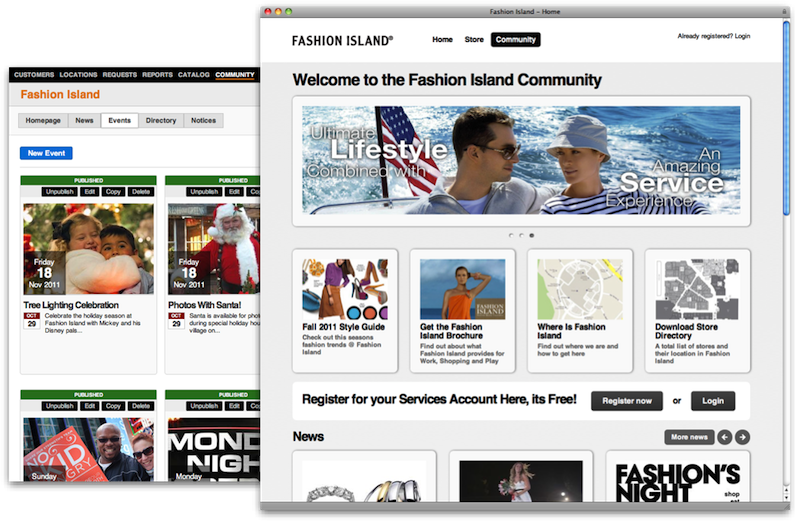 Canoniq built Majitek's Leap Community product, a full featured CMS that manages large communities. 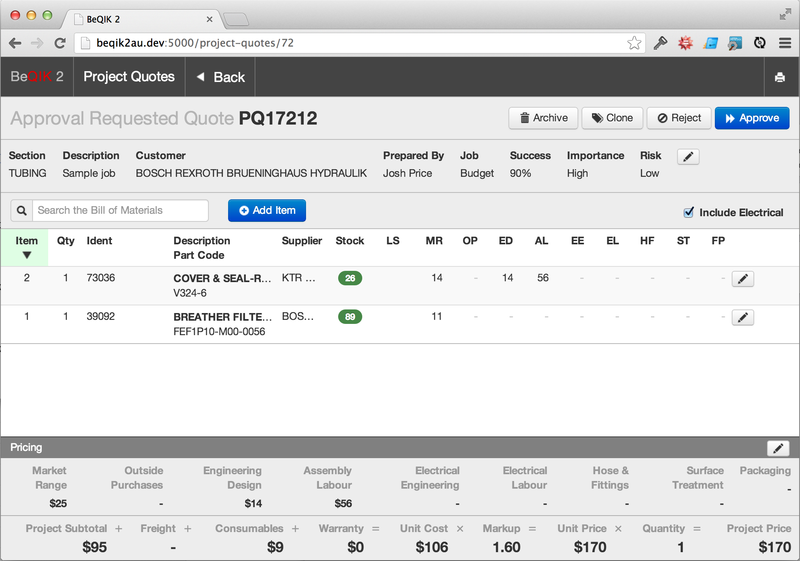 It is written in Ruby and Rails and deployed on the cloud with Heroku, Amazon RDS and S3. Canoniq assisted Sensis in promoting their API to the developer community through hackathons and other developer events. We also built some integration components between SAPI and Yelp using MongoDB and a large serving of map-reduce. Canoniq worked on the Beqik2 ERP system, first to enable the existing application to be multi-tenanted and used by mulitple regional entities. Then we built the brand new quoting module in Ruby on Rails and AngularJS, and we pushed AngularJS to its absolute limits and lived to tell the tale. 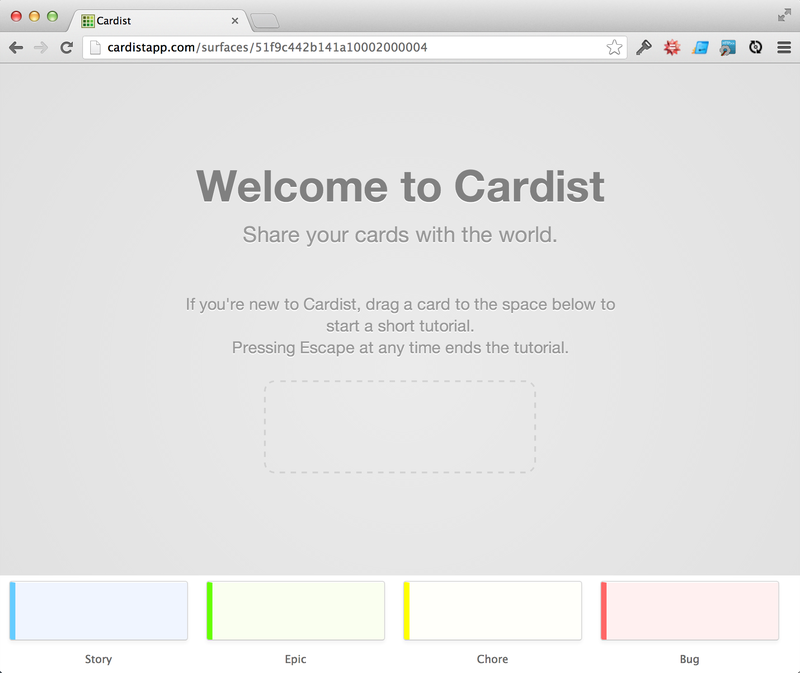 Cardist was one of our little product experiments. We love Agile and Lean methodologies and wanted a digital version of a physical cardwall. We built this with Rails and BackboneJS backed by MongoDB. Go ahead and have a play! © 2013 Canoniq Pty Ltd. All rights reserved.